As October begins to draw near, so does its most enduring celebration—Halloween. The holiday had originated in Samhain, a Celtic festival for warding off spirits, which would become in All Saints’ Day thanks to Pope Gregory II, according to History. 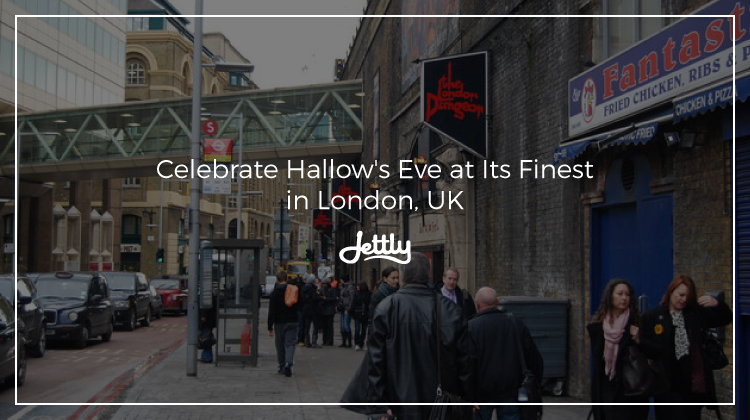 The occasion was assigned on November 1, and the day before—October 31—would be called Hallow’s Eve, eventually becoming the Halloween we would all know and love. For the most part, when we think of Halloween, we often dart back to the American tradition, with its meticulous decor and larger-than-life celebrations, be it through one’s costumes or parties. However, if you’re looking for something different, perhaps it’s best to set your sights elsewhere. London, in particular, brings in a flavor to the celebration that is less flashy but fun nonetheless. Brimming with some violent historical epithets, the city’s celebrations border on spooky chill and cultural immersion, giving whoever desires a visitation something to come back to every time. But aside from this, the city also hosts a variety of hip happenings, with a multitude of parties scheduled either the week or night before. Twisted Carnivale. Do you consider yourself a party maven with a lot of energy? Are you on the lookout for amazing beats and breathtaking spectacles? Then Twisted Carnivale’s the place for you. Located at 83 Rivington Street, this 12-hour party is sure to assault your senses with the weird, wild, and wonderfully chaotic, so make sure you’ve got yourself all prepped out. The circus is in town. Doors open at 6pm. Halloween Ball at the Mansion. While you might have outgrown your trick-or-treat days, there’s nothing as fun as dressing up. And with The Mansion London, you might even win a trip to New Orleans. Come in your fanciest dress and dance the night away as The Mansion’s Halloween Ball hosts three dance floors, and a plethora of music, live performance, art, and much more. Doors open at 9pm. Hyde Park. There’s nothing creepier than an old burial ground, and in London’s Hyde Park, you get precisely that. Dating to the 1880s, you can opt to take a tour around its spooky cemetery or venture out on your own. Either way, you’re sure to bring something back with you—be it a fun memory or a lingering ghost. Epping Forest. In the fall, forests are usually the picture of peacefulness and warmth, just like the season it represents. 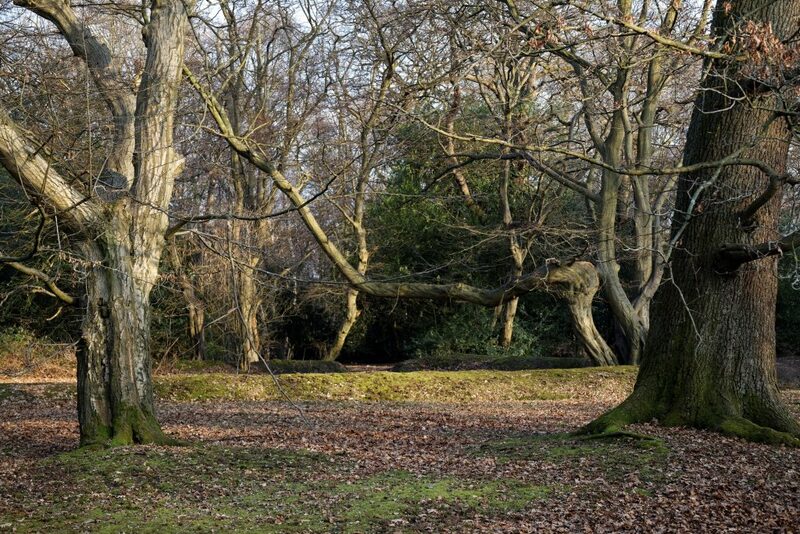 But they can also have a darker, more sinister side—and Epping Forest is one such testament to this. Host to many a grisly occurrence, it is said that the souls of those buried there still haunt the woods to this day. 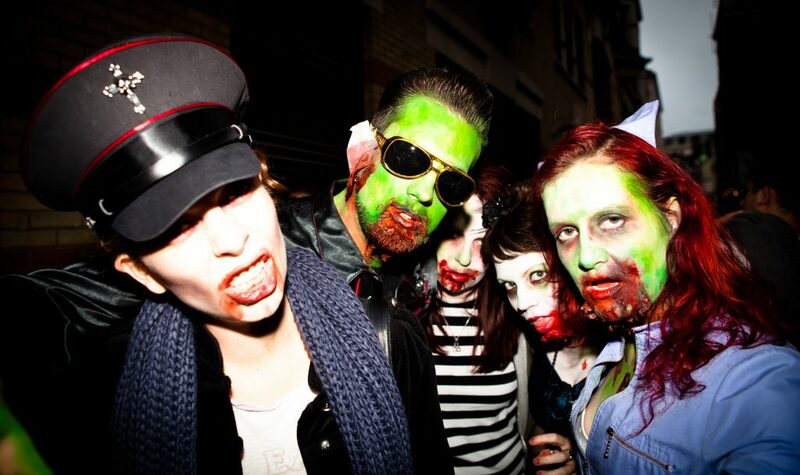 Itching to head to London for some Halloween festivities? We do, too. Fortunately, heading there doesn’t have to be a chore—with Jettly, you can avoid the long lines and frustration, with a hint of luxury at the side. Submit a flight request now.